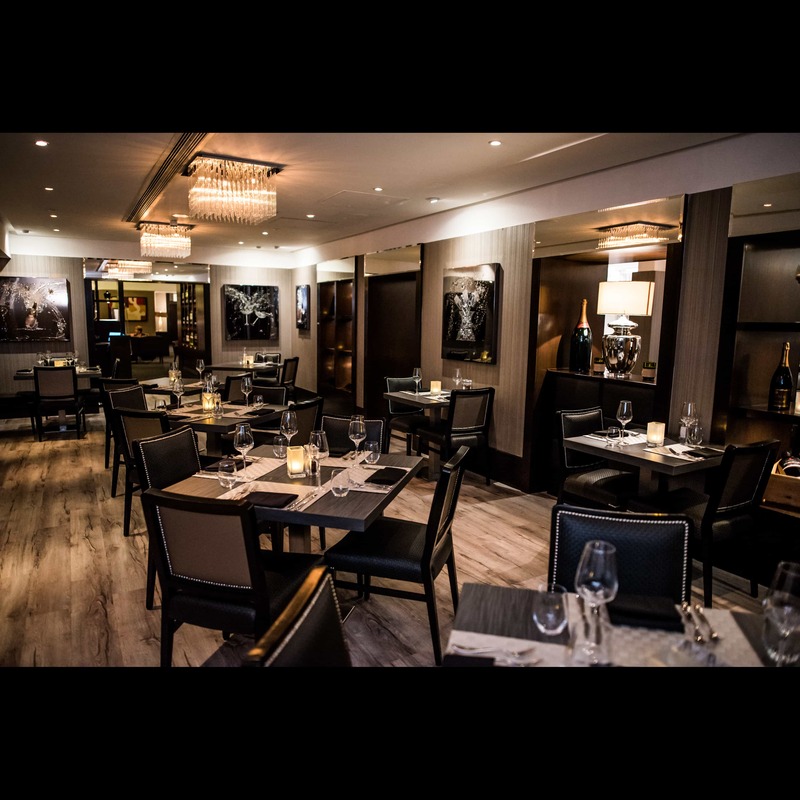 Our award winning Brasseire is open daily for lunch and dinner, offering a stylish setting in which to enjoy our modern European menu. 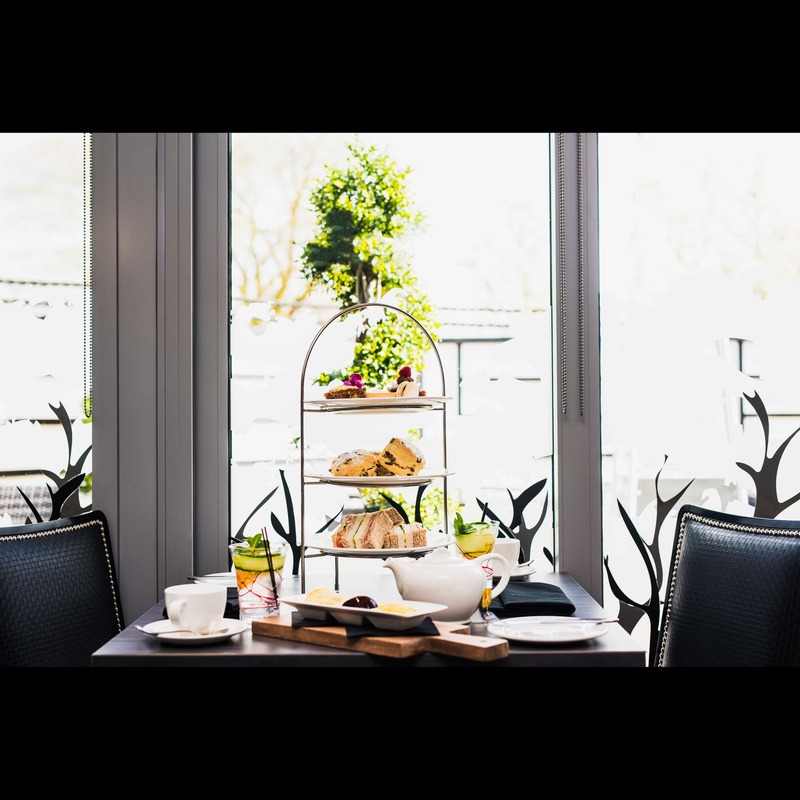 We delight in selecting the best of seasonal produce to offer a memorable dining experience. 5. Gin sorbet was very delayed meaning my husband was left eating alone. Perfect amount for two and so tasty, beautifully presented and such great service. Sat outside in the sunshine on their terrace area which was a lovely setting for afternoon tea. All good, some more vegetables with main course would have been nice. Service was excellent all evening. We all had 3 courses and all were very well cooked and presented, and judging by the empty plates all delicious. 4 out of the 6 dining were celebrating birthdays and it was a nice surprise to get 2 plates of chocolates. A big thankyou  to you all. The food was excellent. Staff very professional and great atmosphere. Thank you so much for accommodating my sea food allergy and  dairy intolerance without me feeling like a nuisance or abnormal. The staff everyone evening or morning are outstanding. Just the right amount of  attention..can't wait to return. Would be nice if there had been a fish choice  that didn't have shell fish in it. The Extramadura red very good having moved here from Portugal! This Spanish wine similar to  Estramadura red ! Beautiful restaurant, and equally beautiful food. Although I emailed you about my food intolerances at your request, these were unknown to the waiting staff. For my chosen dish when I asked not to have the roll and cheese (due to my intolerances), it would have been appreciated if you offered, or simply provided, some small replacements. At time of payment, I would have found it helpful if your staff waited until I was ready to pay rather than waiting by our table for me to find my wallet and money. Had a really lovely evening meal, although the food service was a little slow, waited 40 mins for starters, was the same the following day when we had lunch with friends, service a little slow but overall a lovely restaurant with friendly helpful staff and off course a pleasant atmosphere. Does get a little chilly but we are talking December! Would certainly eat in there again. We had excellent service, particularly from Zak and Jaspar. We rarely eat in hotel restaurants as they tend to be functional rather than a dining ambience. The Brasserie however, did not feel as though you were in a hotel. The restaurant is comfortable and you can definitely relax there for the evening. The food was superb and the staff excellent. We had a very good evening in celebration of our daughter's 18th birthday. Would highly recommend. I’ve eaten in the Brasserie restaurant over the past 10 years when I come to visit Winchester. I have to say, that the standard has never failed over the 10 years I’ve been. Excellent service, delicious, well presented food with a excellent menu. 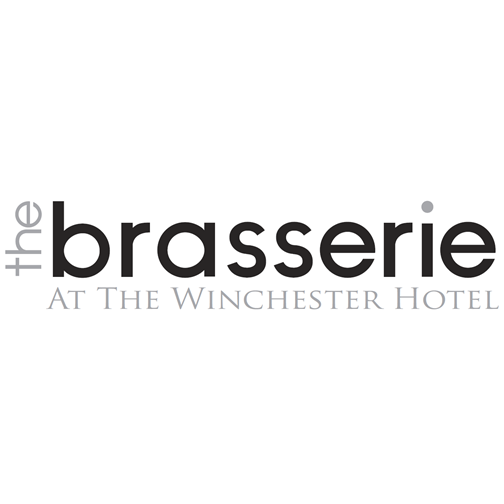 I’ve recommended many of my friends and family to the Winchester hotel and ensured that they will not be let down by the Brasserie. Myself and my 5 guests thought the hotel itself, the staff, the food and the service was really great. Our afternoon tea could've done with more savoury treats. The scones and banana sponge were very undercooked and no butter was provided. Our evening meal however was outstanding. Our starters and mains were out of of this world. My husband had the filet steak and I the lamb cutlets. Both meats were cooked to perfection and melted like butter. The dauphonoise potatoes were the best we've ever had and the service was fantastic. A very nice relaxed atmosphere with lovely lighting and music. Had Sunday lunch in the Brasserie. Delicious food, great service and enjoying lovely wine with friends and husband. Wonderful way to spend a Sunday afternoon.